This month we are celebrating MICKEY! It’s Disney Mickey Mouse’s 90th Anniversary, which means that Mickey has been a part of mine and my kid’s entire lives. And since we love all things Disney, you don’t have to ask us twice to celebrate our favorite character. Do you know who else is celebrating Mickey? DOLE!!! DOLE and Disney have come to gather to Celebrate Disney Mickey Mouse’s 90th Anniversaryin a fun way…and yes, food is involved. It’s a great thing when two of your favorite brands have partnered together as part of a healthy-living alliance and a lot of fun! 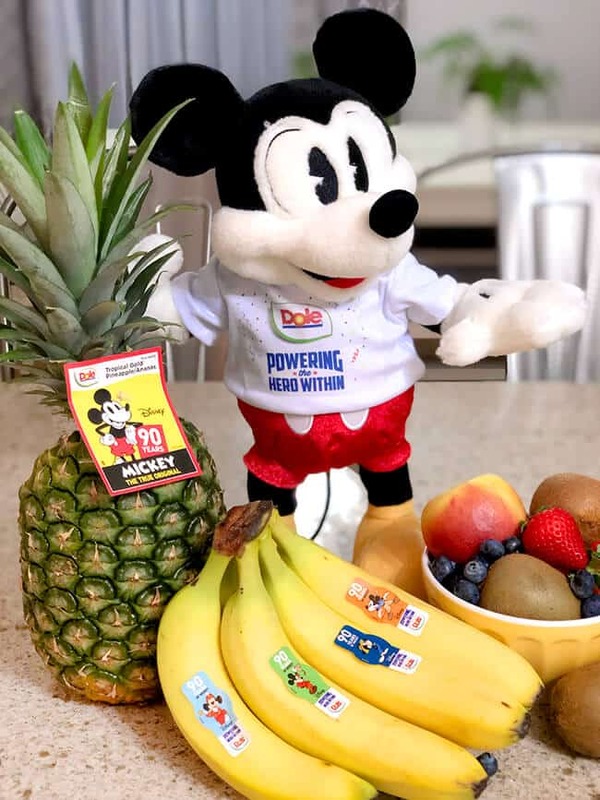 There’s no question why Dole has partnered with Disney for Mickey’s 90th Anniversary, as they have been partners for decades, working together toward healthier, happier families and encouraging kids to eat better and be more active. The Mickey’s 90th Anniversary program presents Mickey Mouse as a True Original, which is perfect since they’ve had a long collaborative friendship. Dole first teamed up with Disney in 1976 when they became the sponsor of Walt Disney’s Enchanted Tiki Room at Disneyland Resort and Walt Disney World. Have you ever had a Dole Whip? 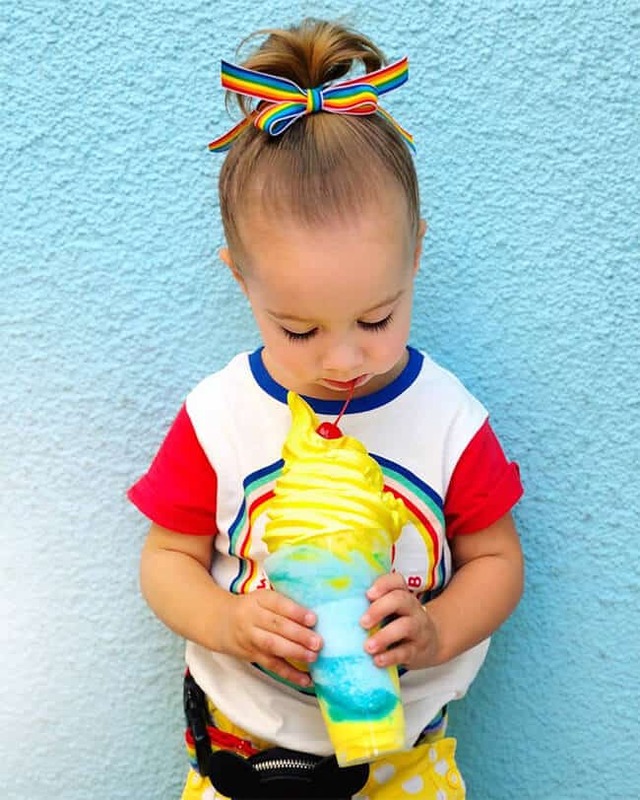 I would say…most people would agree that we are super happy that Disney and Dole came together to create this swirl of yumminess. And their partnership has continued to this day…. 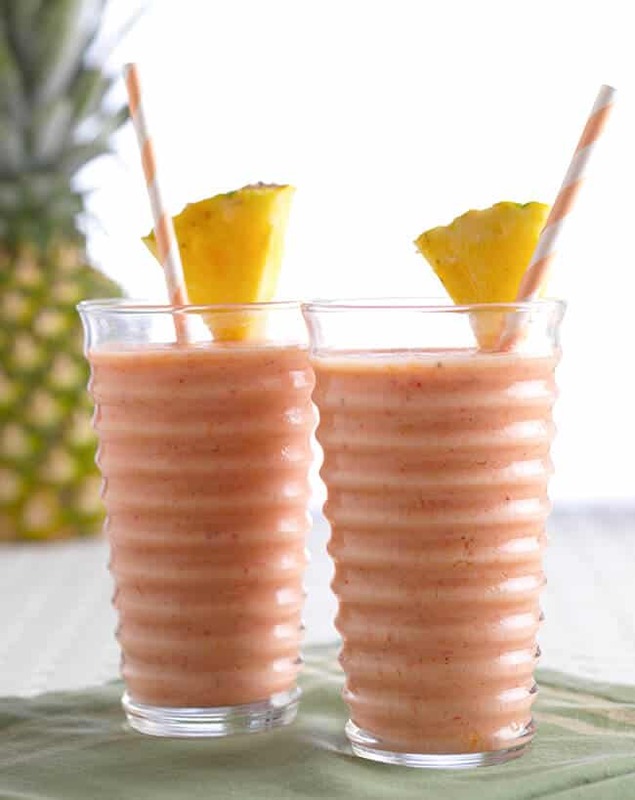 Make one of Dole’s new Mickey’s inspired recipes. 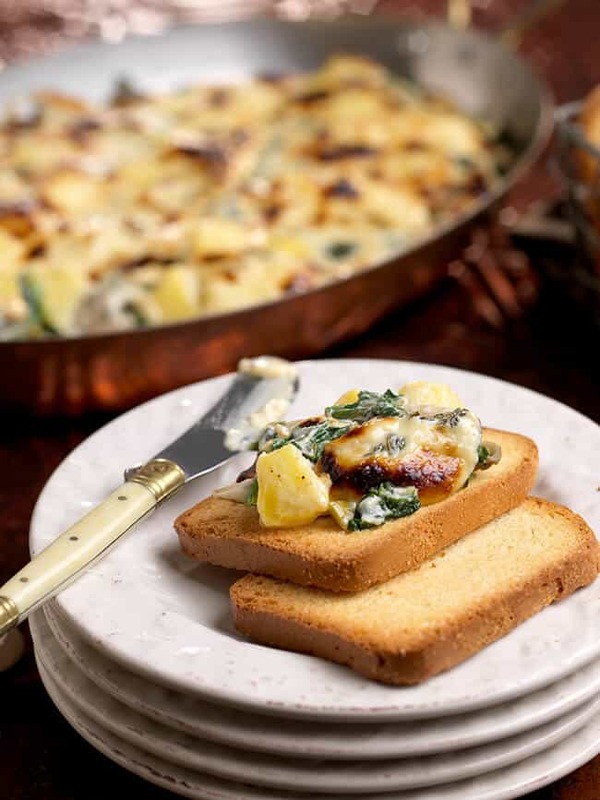 Classic Recipes from the 1920s such as Dole Mushroom Rockefeller. 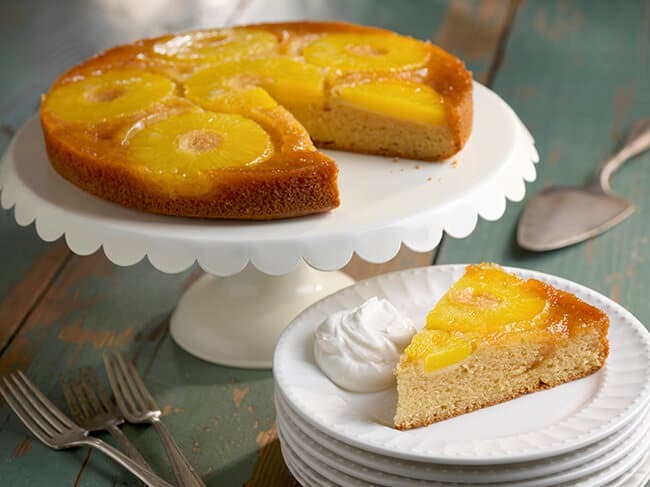 Old School Recipes from the 1940s-1960s such as the Dole Pineapple Downside-Up Cake. And Modern Era Recipes from the 1980s- 2000s like two flavors of Gosh-Golly-Gee Clubhouse SmoothiesRemix– PB & J and Pineapple Carrot. The kids and I can’t wait to make them all. 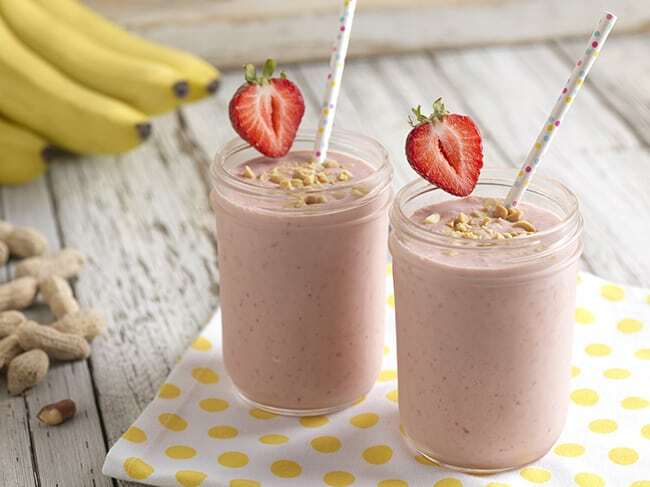 From entrées, salads, and side dishes, to smoothies and dessert recipes…they all look so yummy. 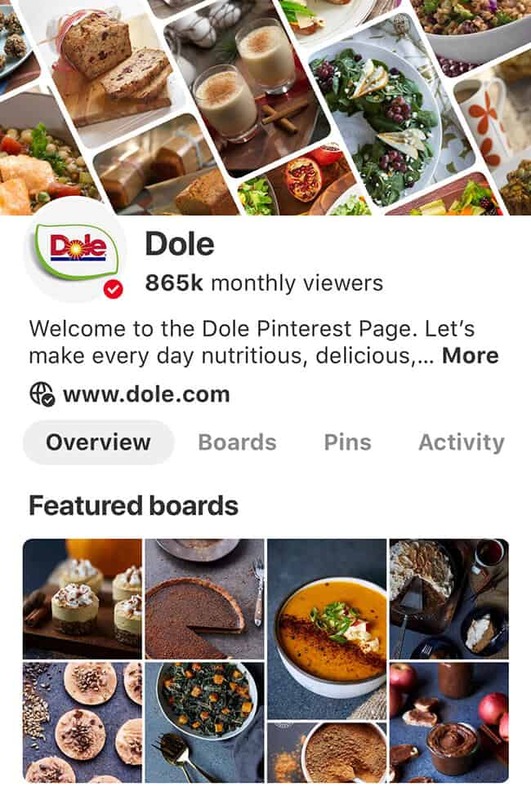 If you would like to try out some more Mickey inspired dishes, head over to Dole’s Pinterest page. 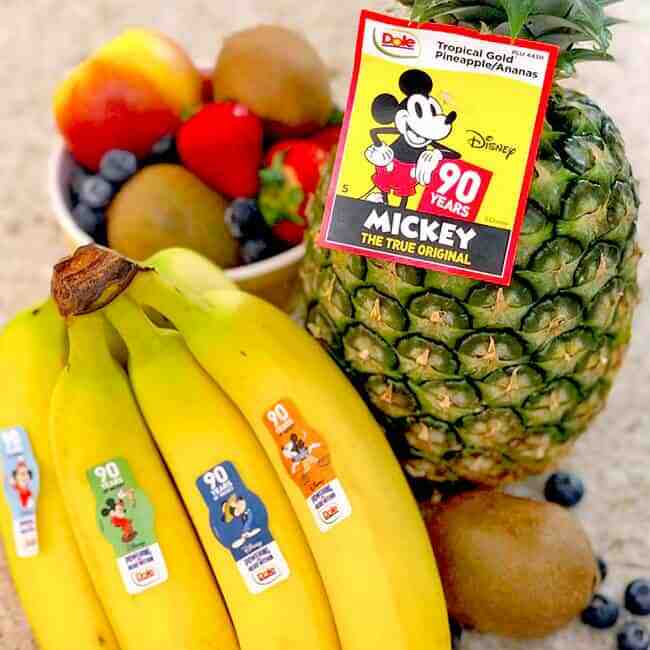 Get Mickey themed DOLE produce at your grocery store. Don’t have time to make all these recipes? Well you can still enjoy Mickey-themed produce. 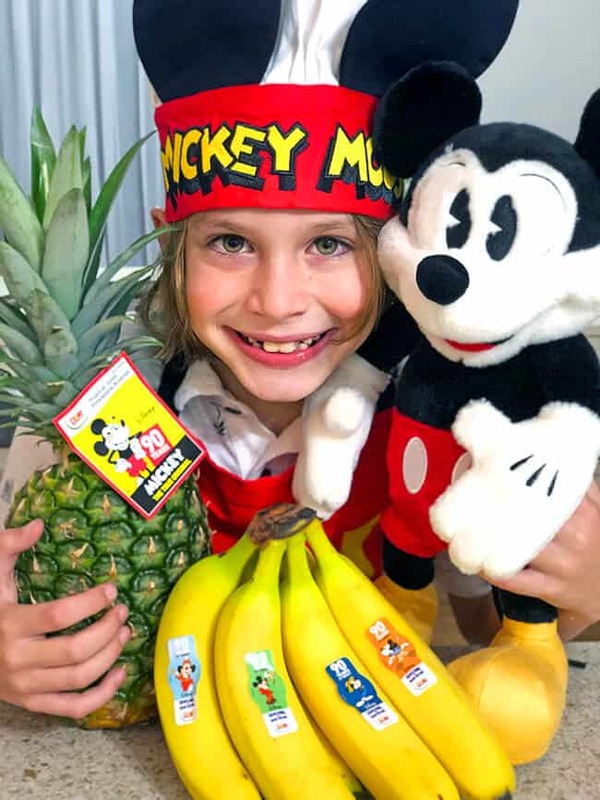 Right now you can find Mickey Mouse on tens of millions of DOLE® Bananas, Pineapples, packaged salads, and vegetables in U.S and Canadian supermarkets continent wide. DOLE’s Mickey’s 90th Anniversary products include – Bananas, Pineapple, Salads (American Blend, Garden Salad, Classic Coleslaw, Shredded Lettuce, Very Veggie), Premium Celery Hearts, Celery, & Iceberg Lettuce. I can bet the kiddies will be more excited to eat their veggies with Mickey on the packaging. 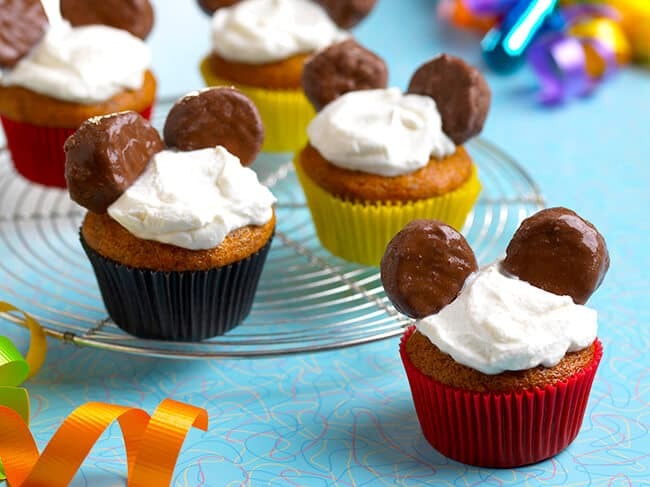 Make You Own Mickey Inspired Snacks. Kids are more likely to eat healthy when they are offered a chance to help prepare their own foods, or if they look fun to eat. 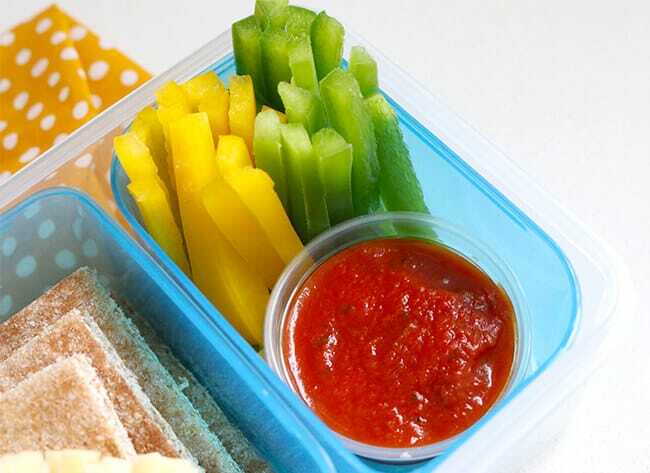 You can easily create fun and healthy snacks using DOLE fresh fruits and veggies. 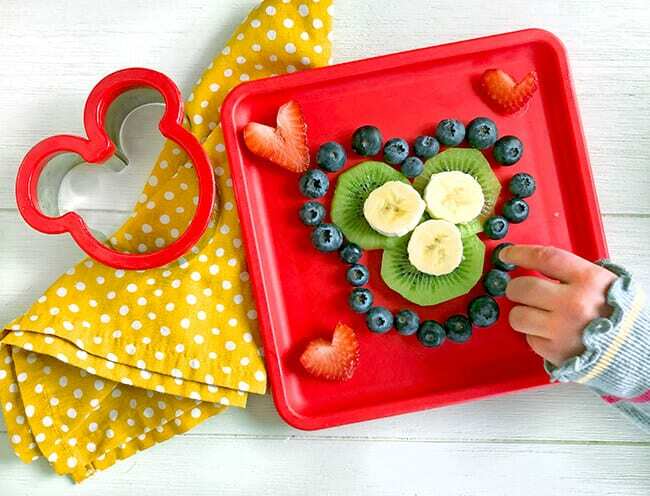 Simply use a cookie cutter to make Mickey shapes, or cut circles and create your own Mickey’s. I have also found that my kids will eat the veggies better if I make a dip for them. Lowfat yogurt, marinara, savoring seasonings, and salad dressings are great choices. Give it a Disney name, and let the kids imaginations soar. I don’t know about you, but when I see my kids eating their fruits and veggies, it makes me so happy, and that I have succeeded as a parent. It doesn’t always come easy, so tricks like this are super helpful to make mealtimes successful. DOLE’s worldwide team of growers, packers, processors, shippers and employees are committed to consistently providing safe, high-quality fresh fruit, vegetables, and food products. All while protecting the environment in which they are grown and processed. Thank you DOLE, for providing high quality foods to our community – helping to make it easier to bring quality produce to my table. Love this Disney collaboration with Dole as much as we do? 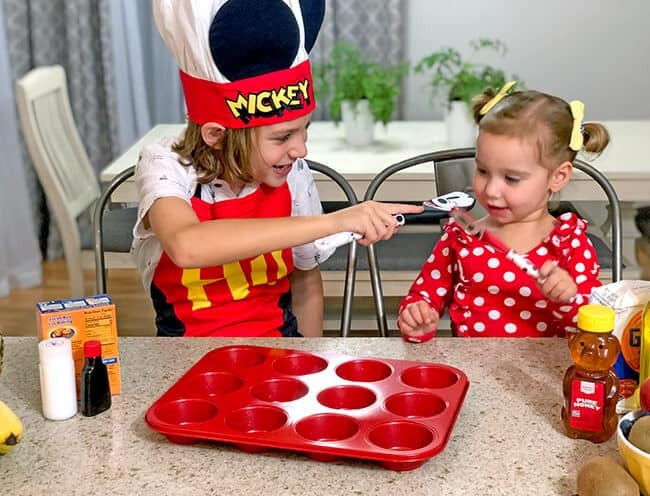 Then keep looking out for even more Mickey inspired recipes coming from DOLE from now through January 2019. There is lots of fun to come. 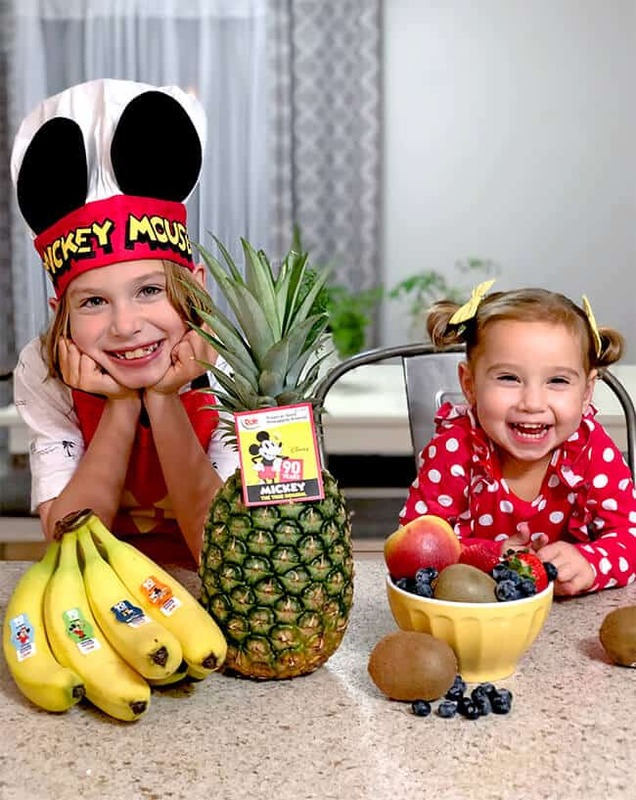 Head over to www.dole.com/disneymickeymouse for Dole products, seasonal recipes, serving suggestions, the latest nutrition information, and healthy-living tips.